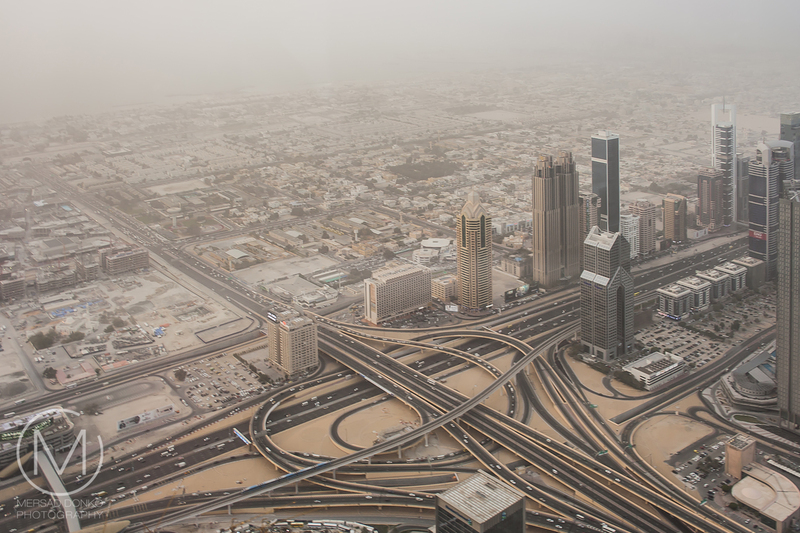 The journey to the United Arab Emirates comes to an end, as we depart for Dubai, which is spectacular all by itself. 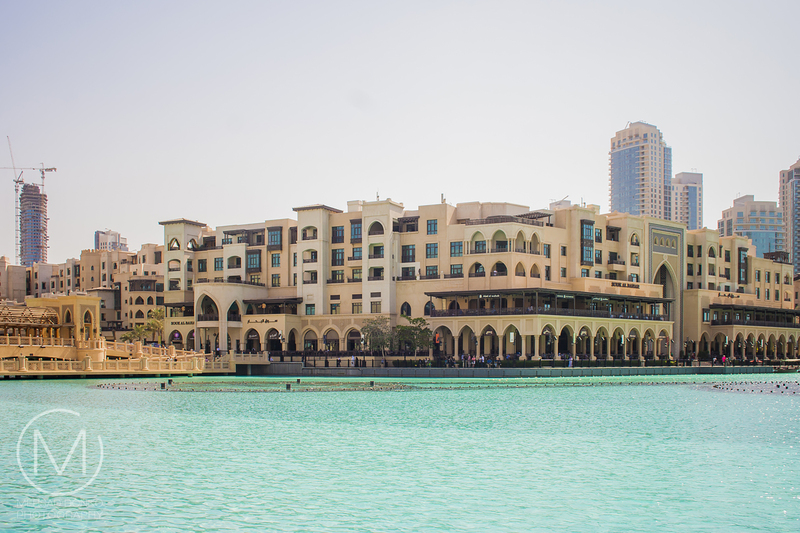 Dubai is the second largest emirate by territorial size after the capital, Abu Dhabi, which you saw in part one. 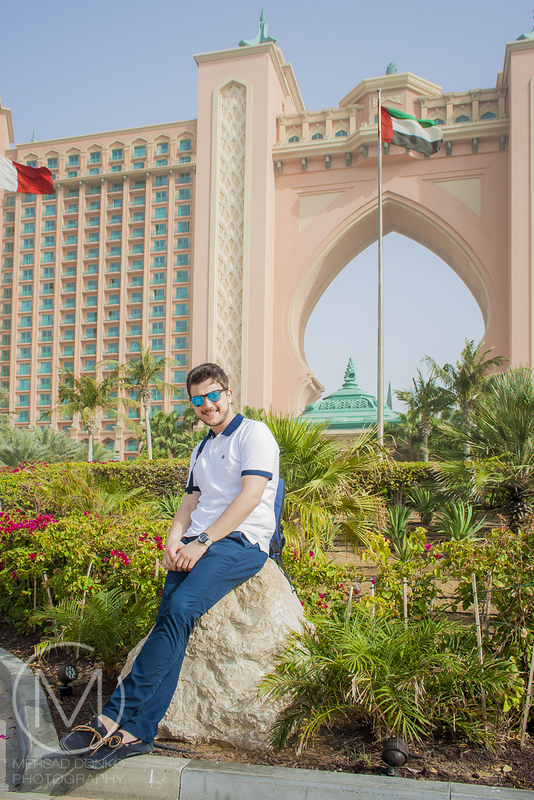 There are many things to see and explore here, and Amer and Jasmina went actually a couple of times to Dubai during their stay in the Emirates. Out of all those images I have collected and edited the best ones, to show in this finale. So enjoy! 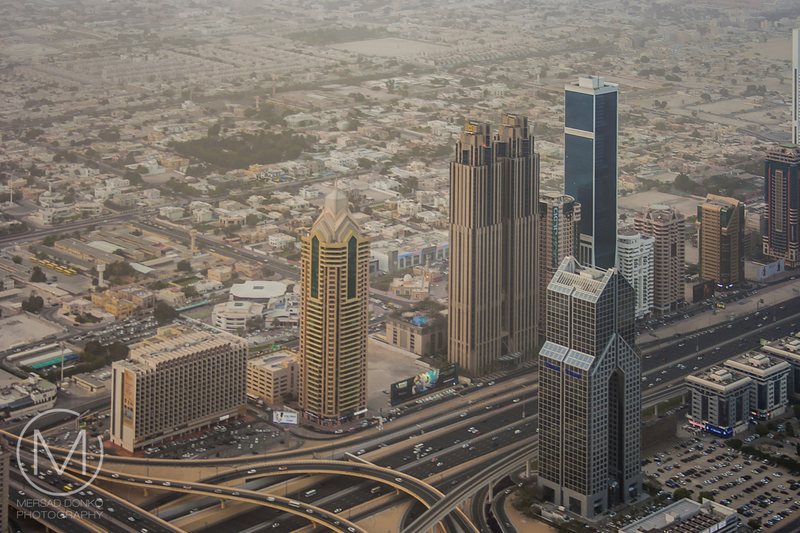 From Abu Dhabi you can take regularly scheduled bus lines to Dubai and vice versa. 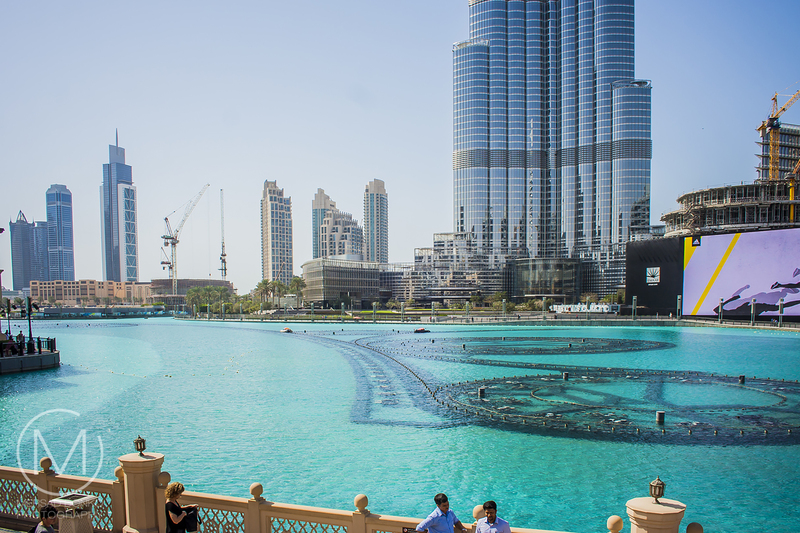 Arriving by car is of course, also an option, and you can park in the Dubai Mall for free, and take the public transport system from there to explore the rest of the city. Within the city you can use the Metro (above ground) system to get around. One thing that immediately entered my mind, when I was editing the images, was: who cleans all of these windows? 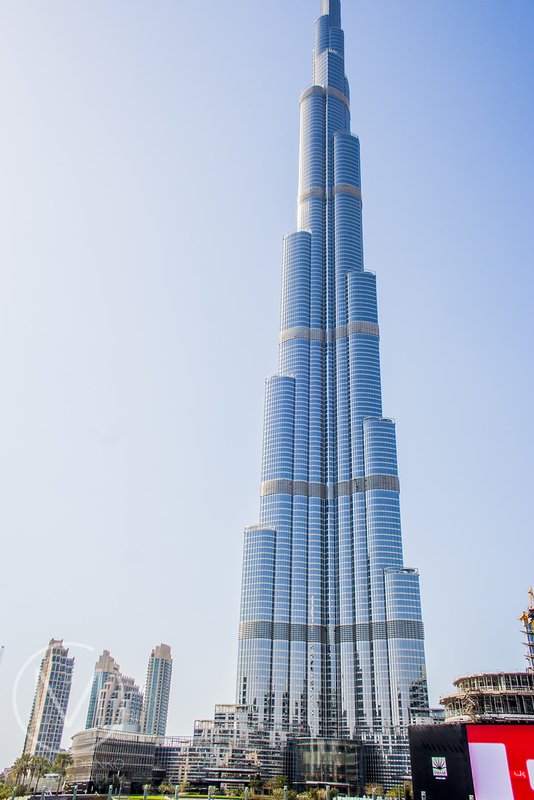 To wash the 24,348 windows, totaling 120,000 m2 (1,290,000 sq ft) of glass, a horizontal track has been installed on the exterior of Burj Khalifa at levels 40, 73, and 109. Above level 109 traditional window cradles are used. But the astonishing thing is the top of the spire. It is reserved for specialist window cleaners, who brave the heights and high winds, dangling on ropes to clean and inspect the top of the pinnacle. 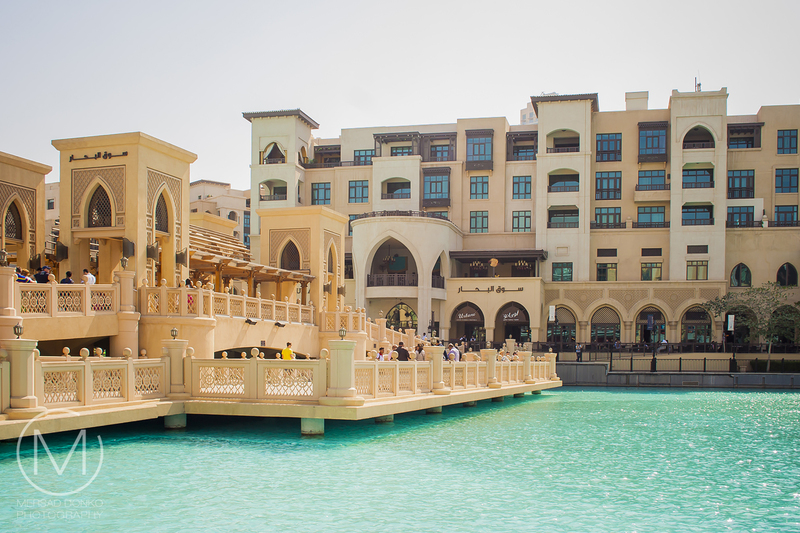 The aforementioned Dubai Mall, with a more modern collection of stores is nearby as well, but at the feet of the Burj Khalifa tower you will also find the more traditional Soul Al Bahar (bazaar). 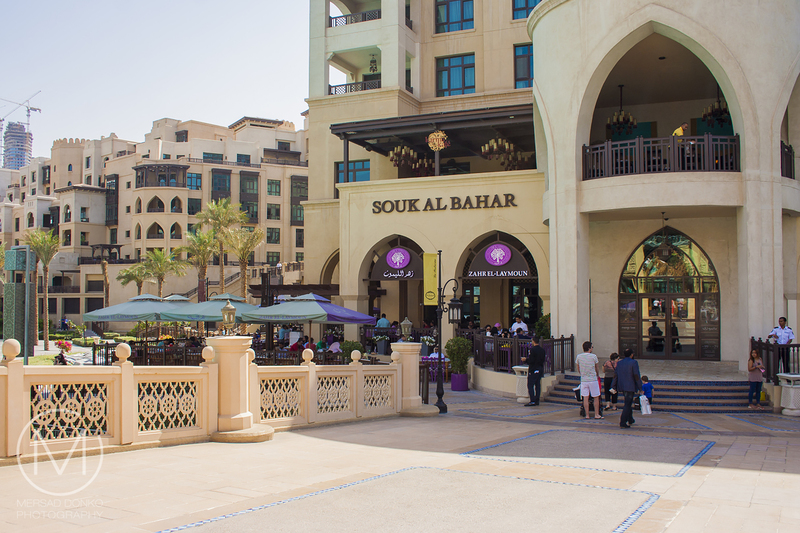 Souk Al Bahar (which translated means ‘market of the sailor’) is an Arabesque shopping, entertainment and dining destination and is easily accessible through a walkway from modern Dubai Mall. It's right next to the stunning waterfront, and you can enjoy the sights as you shop or simply stop for coffee. 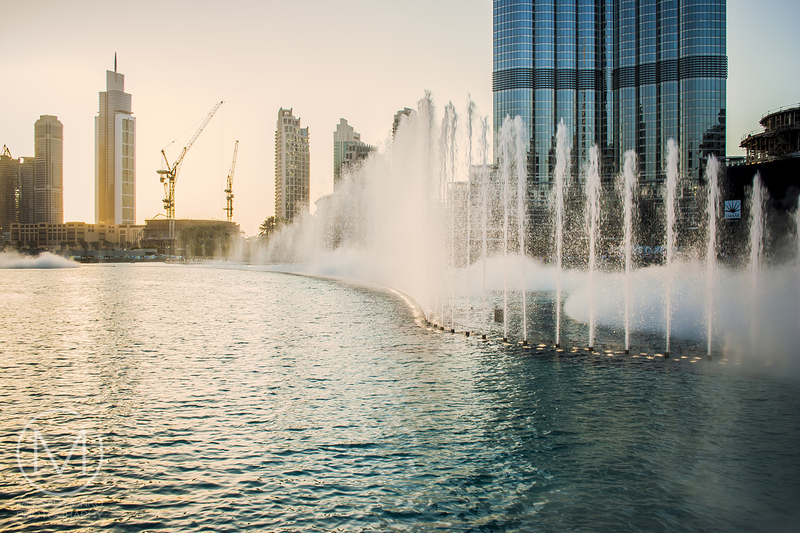 Outside of the Burj Khalifa, you will find a fountain system that is illuminated by 6,600 lights and 50 colored projectors, it is 275 m (902 ft) long and shoots water 150 m (490 ft) into the air, accompanied by a range of classical to contemporary Arabic and world music. Some of these next sunset shots, lack the lights from the elaborate system mentioned above, but you will see the water piercing into the air. 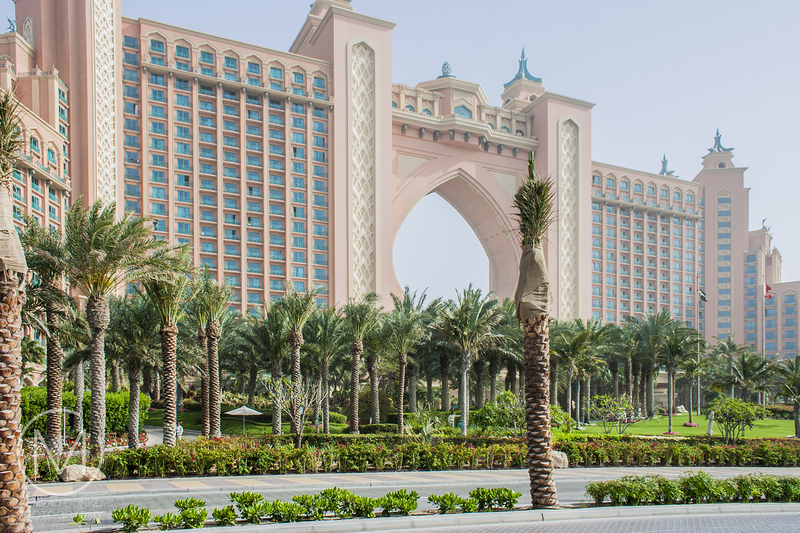 This is a luxurious resort, located on the Palm island, next to the shore of Dubai. You can visit it inside as well, for a steep entrance fee. 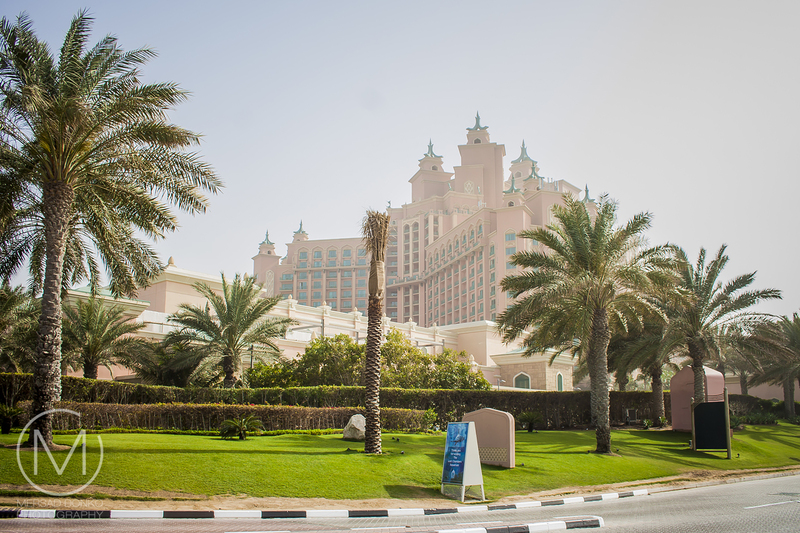 There is a Aquaventure water park and a dolphinarium in the premises of the hotel. You can reach it by car or monorail. 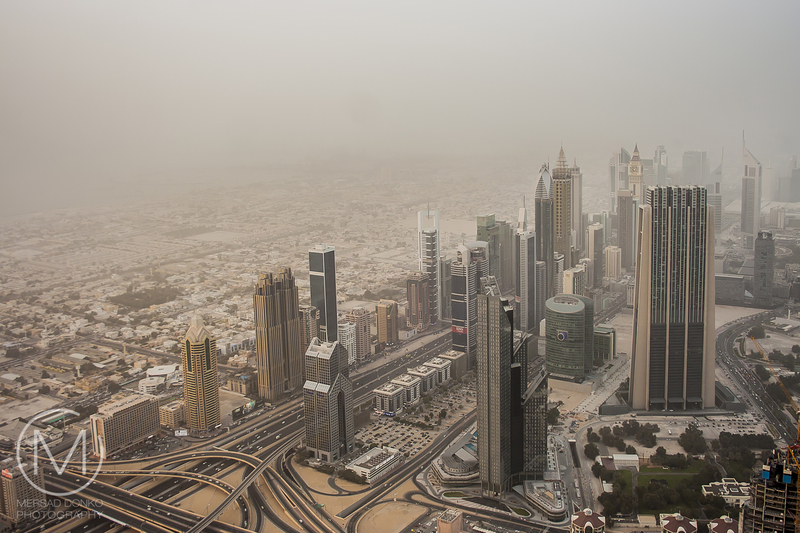 The whole region is known for massive sandstorms that hit the lands and cities. During their stay at the Tower, which was supposed to be a sunset visit, a huge sandstorm came from the desert, and colored everything in an apocalyptic orange tone. The sea couldn't not be seen, but the views that were there, were equally fascinating. 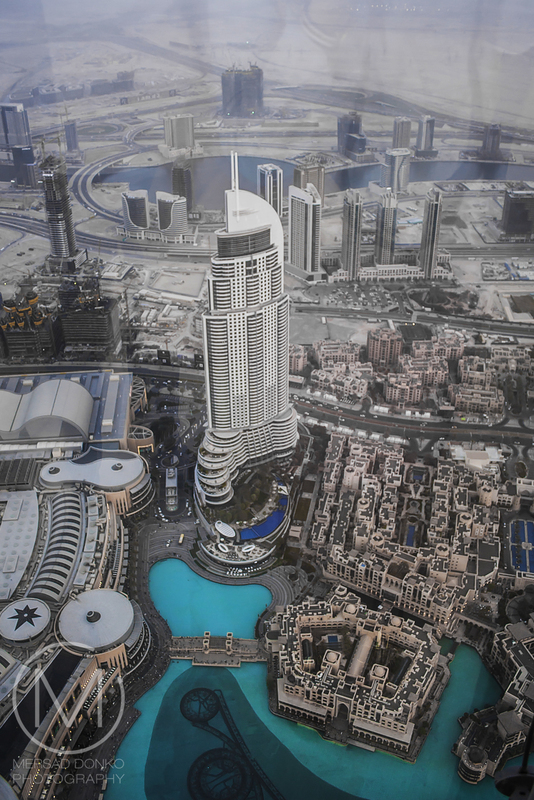 There are two observation decks at the Burj Khalifa, called "At the Top" and "At the Sky". You have to pay entrance to visit them, with "At the Top" being more affordable then the more costly "At the Sky" deck. The prices also vary depending on the time of day you visit, sunset being the more expensive time of day to visit. You can find prices and entrance fees here. I hope you have enjoyed this excursion into Arabia, and I wish you a great weekend ahead! Wow, I learned something with this post. Great pics. Stunning. What a beautiful city. What an amazing set of images showing such a gorgeous city! Thank you for sharing on the Friday Photo Journal link up party. Meine Schwester und Ihr Freund waren zu Besuch, leider nicht ich. Habe lediglich die Bilder bearbeitet. Ich glaube sie waren nicht im Aquaventure. Jedenfals habe ich keine Bilder davon gesehen. What an amazing collection of photos! Such great information too! I'm adding this to the list of places that I need to visit! some truly remarkable buildings, there, for sure! What an incredible place -- it definitely looks like a place of the future!! The photos are awesome indeed!!! Thank you, as always, Mersad, for sharing these!! Hope you have a wonderful weekend!! Wow... amazing photos! Thank you for sharing. Ganz tolle Eindrücke hast du uns von der Stadt gezeigt. I feel like I can see the world from my couch! What a wonderland!! Glorious sky scrapers in the desert seems almost incongruous..be that as it may, it is quite miraculous. Thanks for such a beautiful and interesting set of images. Great photos, I've seen been to Dubai Airport a couple of times on the way to Europe, but it's on my bucket list. What wonderful thrill to see this city through your eyes and it looks fantastic. I cannot get over how high that sky scrapper is. I have enjoyed this series. Have a wonderful weekend. great architecture! fantastic photos!!! I enjoyed the whole serie of Dubai. So glad you did. It was a little excursion from my photography, but I'm still grateful that the response was this big! That spectacular view from the top of the tower is amazeballs! I'd have to go there if in Dubai. Wonderful color of the water too... such an neat teal color. Wow! Amazing photos. You bring out the beauty of a place I don't think I will ever visit. The buildings are stunning. I sure would not want to clean the windows! This is how I think Dubai is. So you really experienced a sandstorm! I have heard about that tower and maybe seen newspaper photos of it, but this the first time to ever see such a great travelogue of Dubai. What an amazing luxurious place. Thinking about washing those windows makes me dizzy! Me too Sallie :) Thanks for stopping by! An interesting city and I have really enjoyed learning about it! I very much like the architecture there! What a beautiful city and amazing skyscrapers. Thanks for sharing these fantastic images. Interesting place and beautiful pictures but this is not my favourite destination ! Being a woman I doubt I could have nice contact with the natives there .... and meeting people is what I love the most ! Einfach großartige Bilder! Diese Bauten sind einfach so beeindruckend und auch diese Gegensätze! Wow! It goes to show what people will create if money is not in short supply. These are such extravagant buildings! Your photos are awesome. 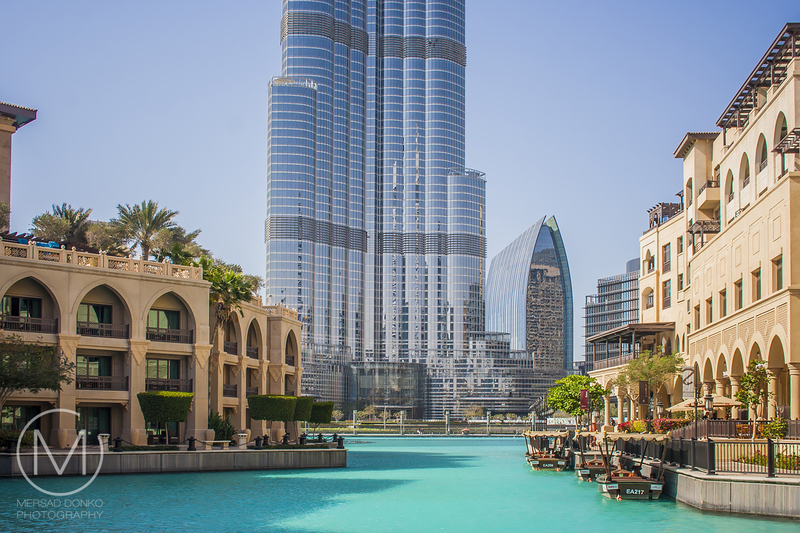 Dubai is a land of attraction where one can do adventures, family parties, shopping, business meetings and much more my preference is just to Rent Yacht Dubai and start sailing on open deep ocean with friends and family. Nice professional photography in abu dhabi, dubai. 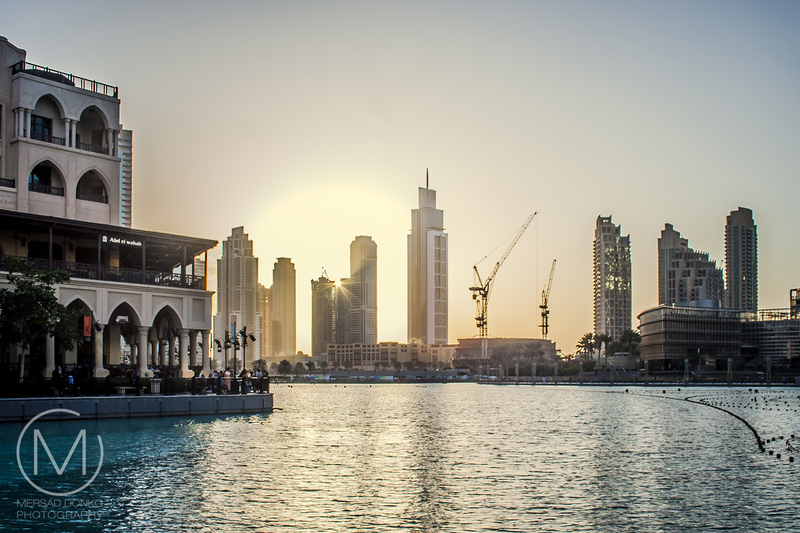 Dubai beauty is being showed off with fullest photography. Thanks for post. This is really lovely for the lovers of tourism and photography.Many useful tips and tricks and information is shared by the blogger specially for those who are planing to go out side tour for refreshment and enjoyment.cricket news in urdu is for the lovers of cricket in urdu. 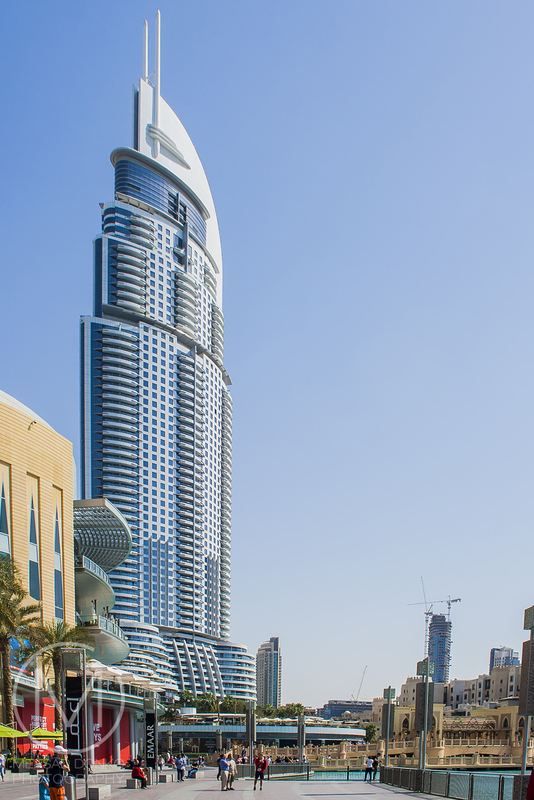 I really found this post informative as Dubai Visa and I enjoyed reading it! Will look forward to such stuff in future too! Thanks for the useful information. Your post is very beneficial for us and those who are searching Photography Companies in UAE, Best Fashion Photographer in UAE, Best Photographer in Dubai. Hello Mersad! I must compliment the promising pictures clicked by you.A spectacular view enhanced by your photography skills with the camera. The pictures you have taken are absolutely thrilling! The virtual reality experience is great! A Dubai Visa is all it takes to let your inner artist wake up & take charge. Hello Mersad, you have done a great work and presented United Arab Emirates very well! I have seen a similar blog on Christmas Eve which was really nice and informative. Thanks for sharing such a great blog. All the information is perfect with the images.But if you are looking for colorful tours than you must visit at Rajasthan. It's rally amazing with ultimate fort and places. 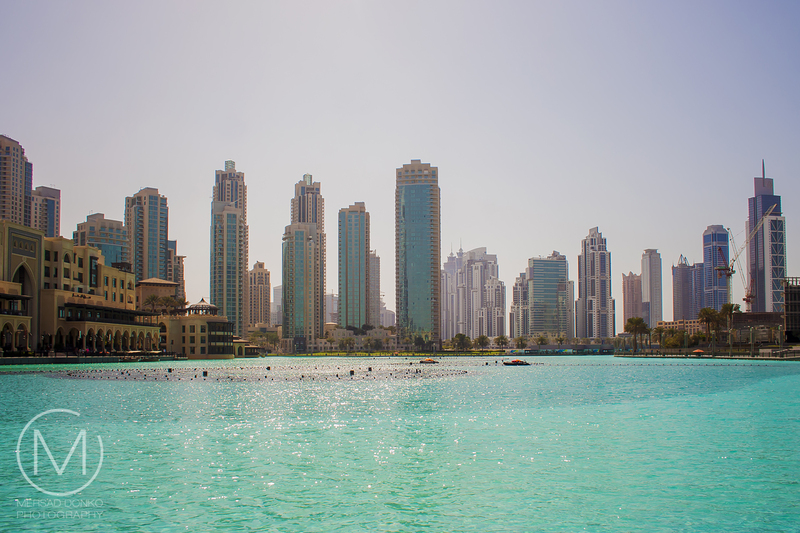 Thanks fro sharing interesting places to visit in Dubai. I am planning my trip next month so I am collecting all information on Dubai Visa and interesting places to Visit in Dubai. Hi Mersad, loved your post! Thank you for the insights! You drew a wonderful picture of Dubai. Another stupendous tourist attraction that you could consider adding to your list is Dubai miracle garden. The awe –inspiring floral art paradise of Dubai is amazing and offers an enchanted floral art utopia that tends to fascinate visitors worldwide. Dubai is really a fun place to visit and I enjoy shopping there. This year I am so excited for Dubai shopping Festival that I have already applied for my Dubai Visa online. Beautiful, amazing, marvelous Dubai. loved your post! Thank you for taking the time to write such an amazing post with us. Also visit Football Academy in Dubai.